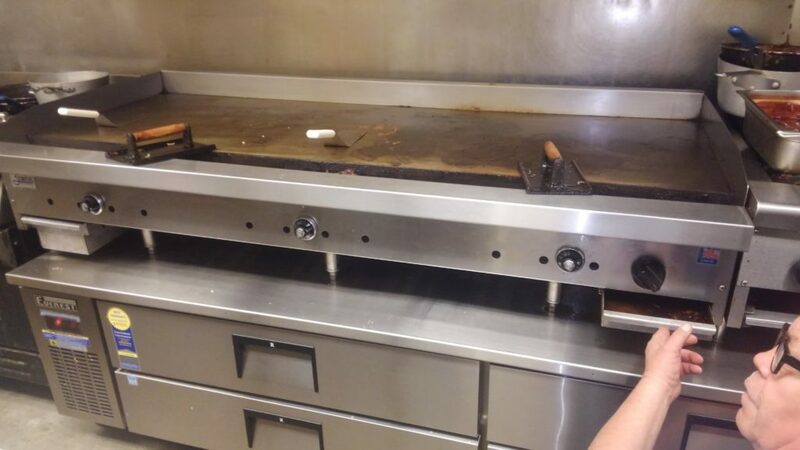 Stratus has over twenty seven years of collective experience in the design and construction of food service equipment. 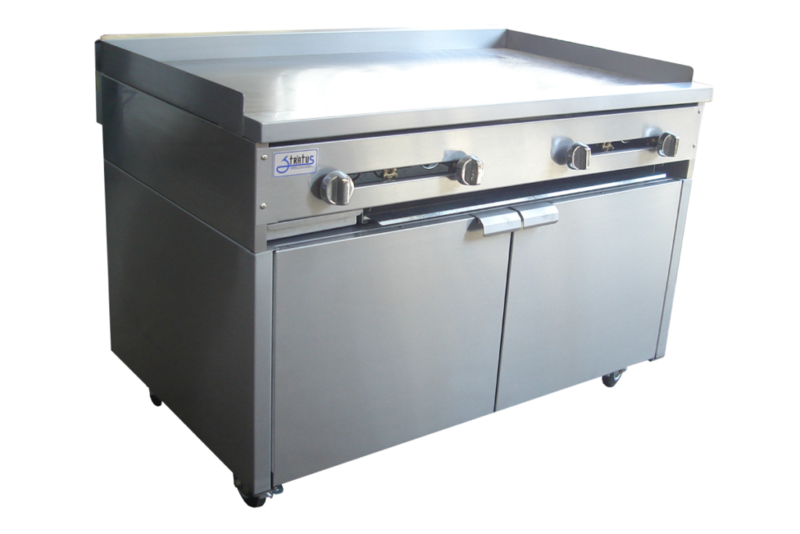 We offer a wide variety of products for any restaurant requirements. 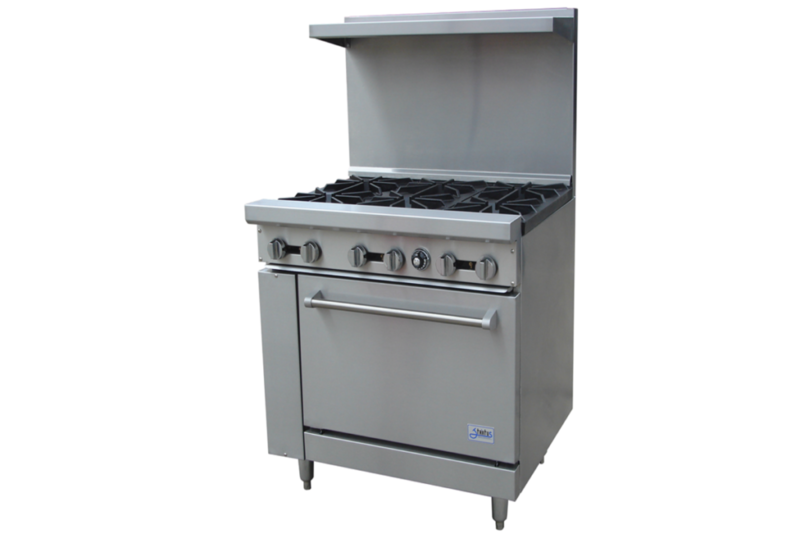 We pride ourselves in innovation, creative design and engineering to accomplish a professional appearance. 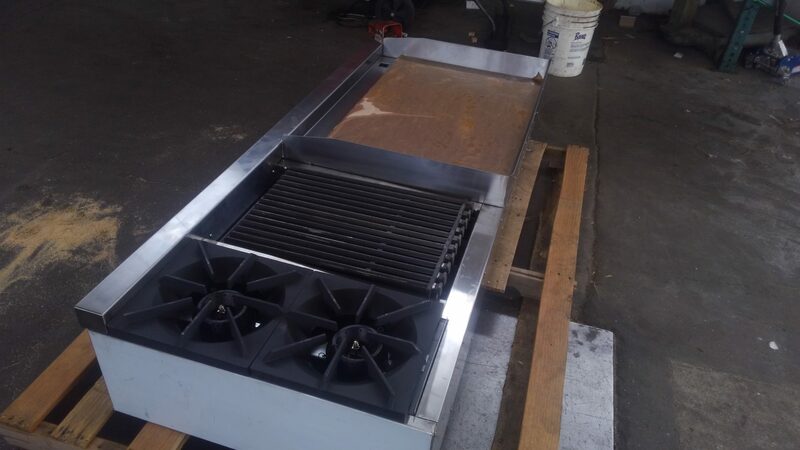 The stratus series of equipment are constructed stainless steel exteriors combined with heavy duty cast iron burners, bottom and top grates. Stratus equipment is built to last many years and will satisfy the needs of the most demanding operator. 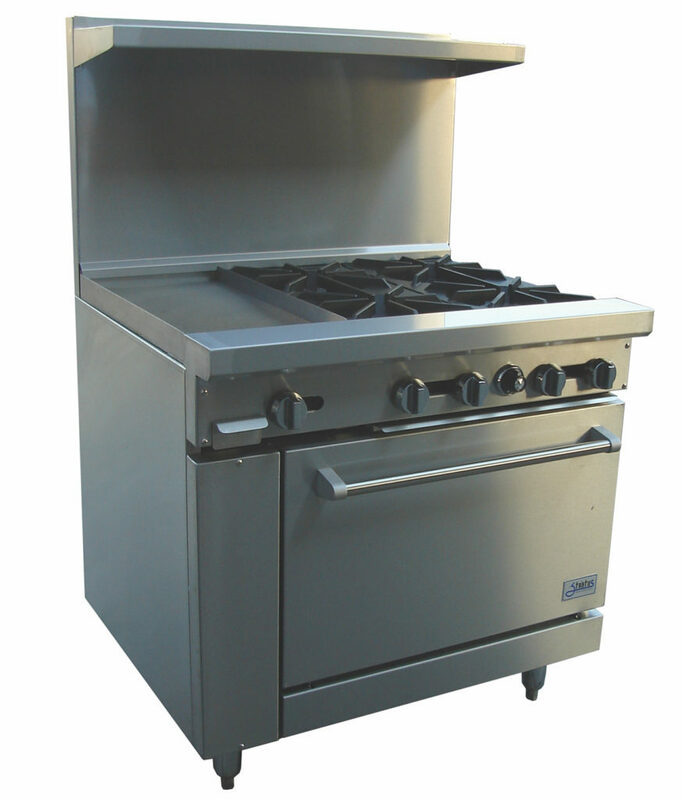 Be assured that Stratus will complete a variety of chef's needs.